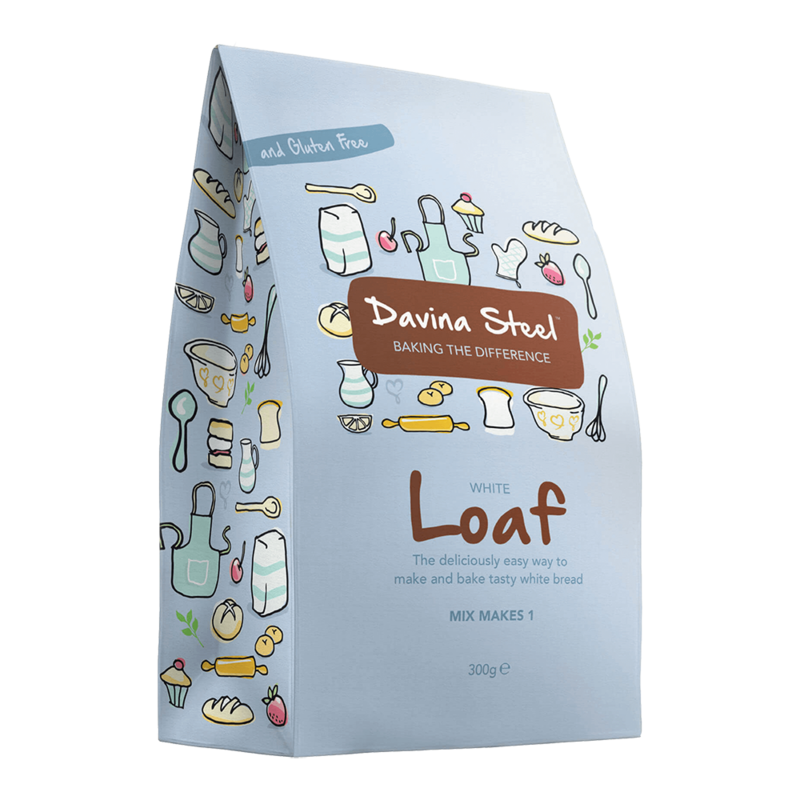 When we launched our first range, the three things everyone who can’t eat gluten said they missed were … a good sized, tasty loaf, a REAL pizza, proper scones. These three are our all time classics that will rapidly become your indispensible store cupboard friends. “OMG! That’s just like real bread!” That’s the phrase we hear most often at food fairs and festivals. And we wouldn’t have it any other way: until we’d developed the BEST loaf of tasty bread, using only good natural ingredients, it was not going to be shared with the world. Only after we won the World Bread Awards did we roll out to our lovely retail and consumer friends. Thanks to our local stores and nutrition clients for working with us to create the perfect gluten free loaf, then continuing to remain our loyal customers today. A white loaf that is great for sandwiches and toast. 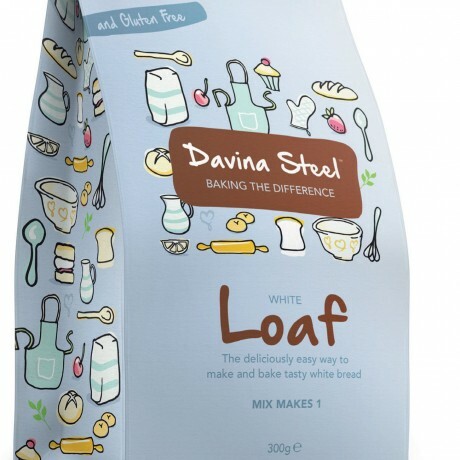 Say “Goodbye” to those crumbly gluten free loaves that are too small for a sandwich and leave a nasty chemical taste. This loaf is everything a fresh-baked bread should be: soft and springy on the inside, with a proper crust. Perfect for cutting and tearing. This one is just begging to be slathered in butter. Perfect for lunch. Irresistible for breakfast. This is my favourite gluten free bread I have ever tasted. This is my favourite gluten free bread I have ever tasted. Absolutely delicious!!! Great to have at home when you get a craving for freshly baked bread, yum! 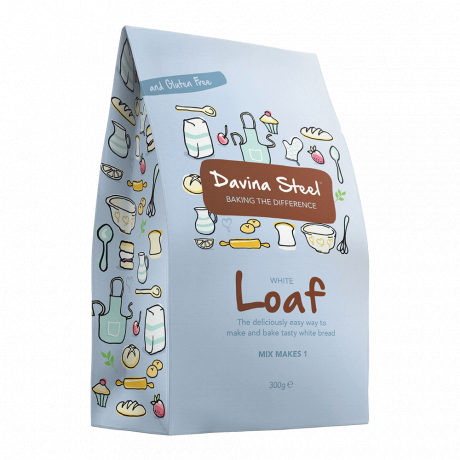 An award winning artisan bakery reinventing gluten free baking with their home baking bread kits.